Sand and oil don’t mix. Well, they do, but they shouldn’t. 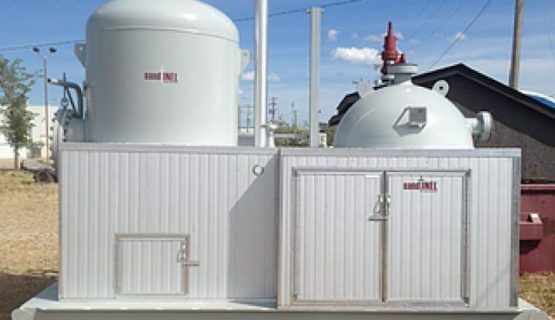 Streaming oil, gas, or water through a processing system can cause havoc if sand particles are grinding their way through the system at the same time. What to do? Ask Brent Rheaume of Rheaume Engineering. Brent wanted to provide his customers with a high quality solution they could count on. The result is a product called Sandtinel, available from Radix Innovation Corp., a subsidiary of Rheaume Engineering. 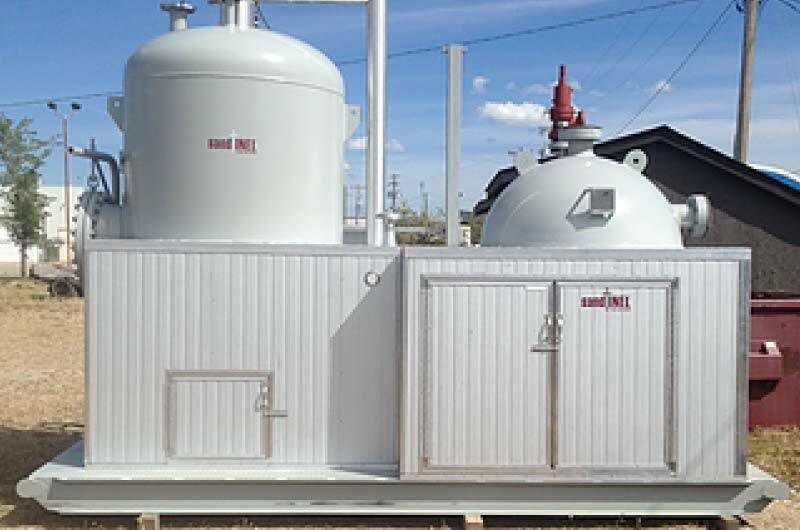 It removes sand particles from gas and liquid streams before they affect production equipment. It’s available to buy or rent, and can be designed specifically for integration into any customer’s system. The product is backed by a team of engineers who will ensure that it meets each customer’s needs. Brent and his team had an idea for a design that would work. The prototype they built did indeed work, but there was little known about the physics and calculations that would be needed to size the product for varying needs. This is where computational fluid dynamics (CFD) comes into the picture. 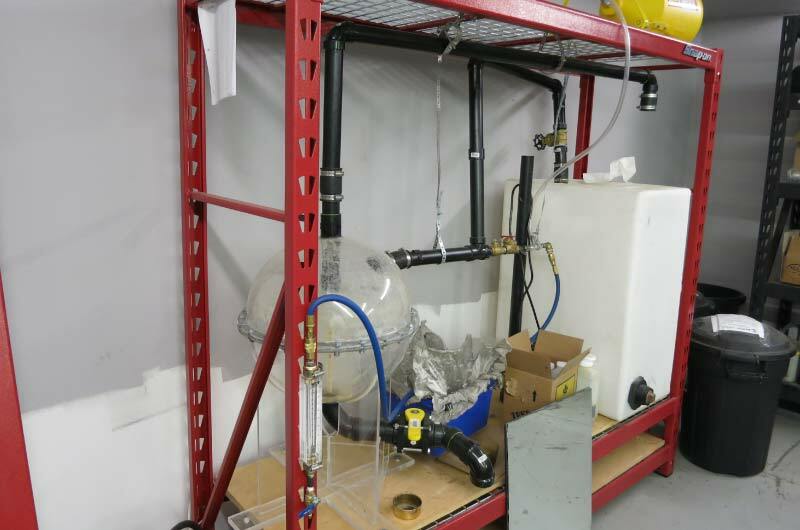 It analyzes fluid behavior and flow within a system. Brent and his team reached out to the University of Alberta (U of A) for help. “They were definitely a catalyst,” says Brent, in finding funding, and making connections with the right resources. Through the U of A, Brent met Mohsen Bayati, a grad student who became a research and development associate and has since been hired as Radix’s lead CFD researcher. Through the U of A, Brent was also led to Tec Edmonton, a business incubator with the resources to complete a market analysis for him. 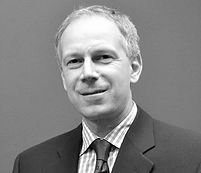 They also led him to the National Research Council Industrial Research Assistance Program (NRC IRAP) in search of funding and research assistance. NRC referred Brent to Alberta Innovates and the Grande Prairie Regional Innovation Network (GPRIN). He says their most significant contribution to his work was support for having Mohsen as his research and development associate. 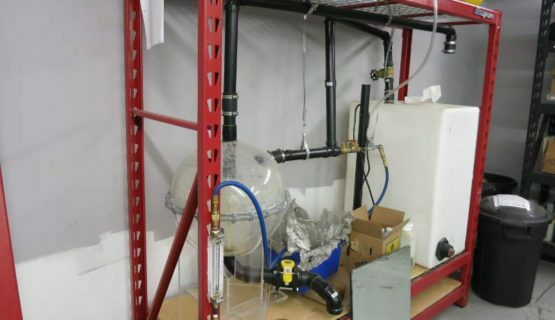 Through Alberta Innovate’s Micro Voucher Program funding was available for the market strategy research completed by Tec Edmonton, and they also helped him with the legal costs for patent research. Radix is poised for expansion on their product offerings and will be working again with NRC as that progresses. 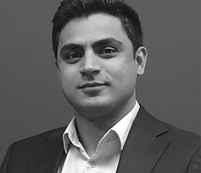 Mohsen accessed readily available open source software for CFD and has worked diligently to modify it for the specific needs of the Sandtinel project. The software analyzes the flow of liquids and particles in a variety of system configurations and provides information on maximizing the separation of sand. Calculations that were difficult in the past can now be done in short order. As many as 100 variables and design improvements can be analyzed with ease. 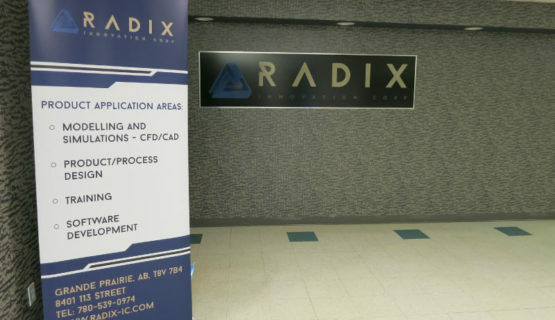 As a result, Radix is now able to adjust the specifications of their product to successfully design a model that works with existing flow systems of each of its clients. Thanks to the resources first accessed by Brent Rheaume to pursue his quest, his company and the Alberta economy will benefit. With substantial growth in the company comes an increase in direct and contract employment and increased tax revenues for the province. 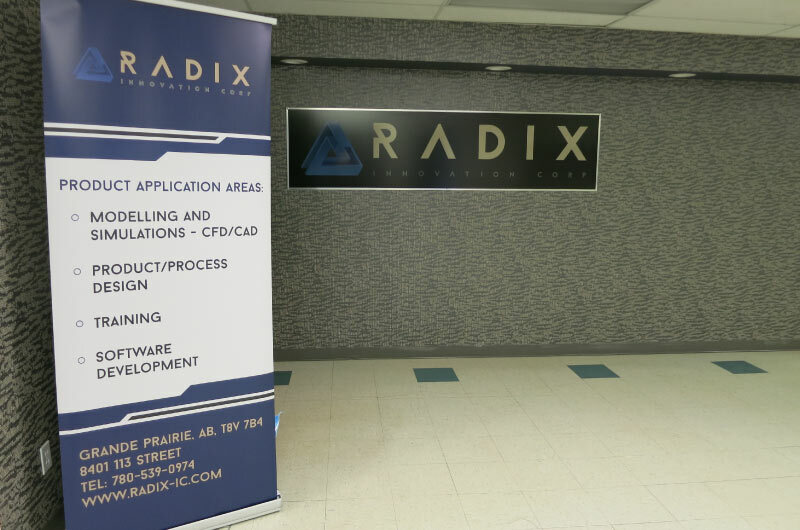 The stage is set for the spawning of other new products and Brent expects Radix to become a place that will foster and promote innovative people. While sand and oil should not mix, they do, and that has brought together people, resources, new ideas and a promising future for industry, commerce, and growth in Alberta.